Looking for rare, barely documented cars or parts? 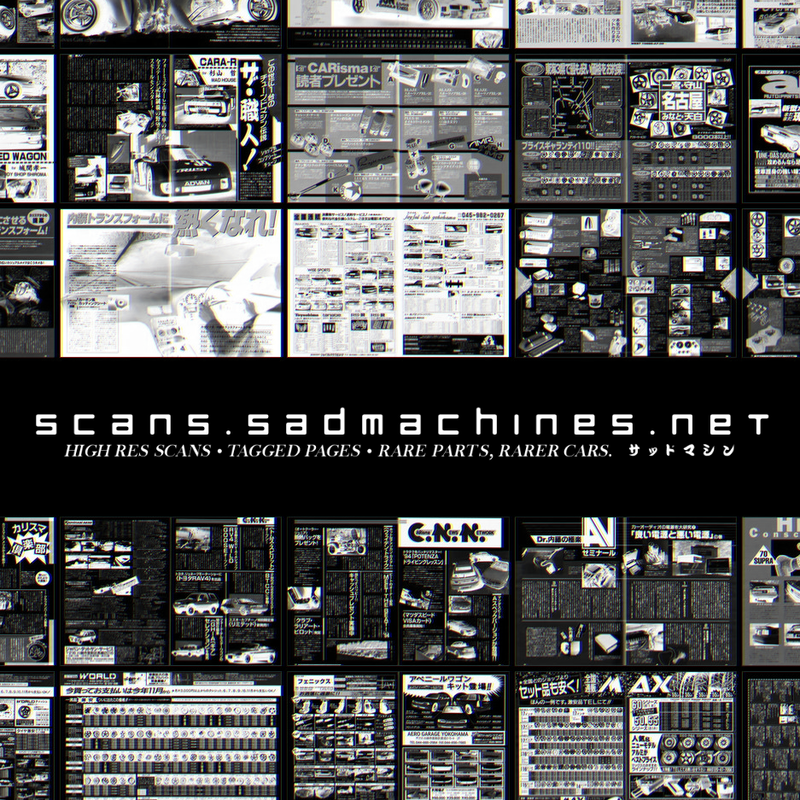 Try going through my scan archive. Over 100 high res scans and increasing. If you share, please link back to my store is all i ask!